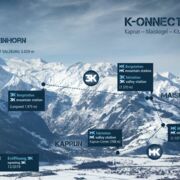 Skiing in Zell am See-Kaprun means perfectly groomed ski pistes, freeride routes, fun slopes for everyone and stunning parks and pipes. 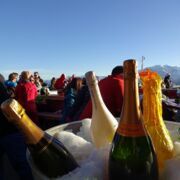 Enjoy some après ski time in the evening before you get ready for great culinary delights in our restaurants and inns. 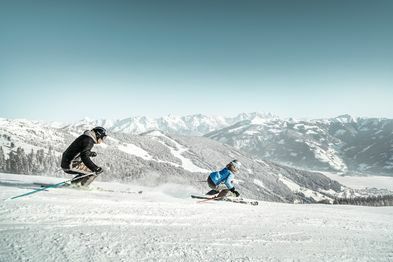 Ski hire and ski schools complement your skiing package and turn your skiing holiday in Zell am See-Kaprun into something you have been looking forward to all year long! 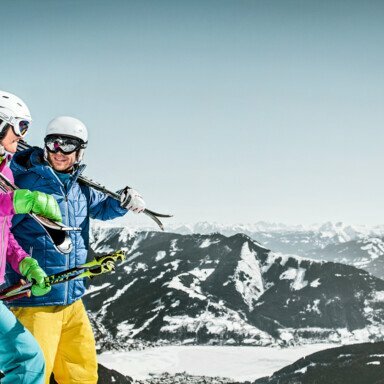 We turn you into happy skiers. 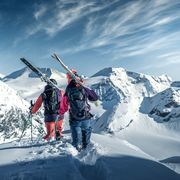 Get the best material at the ski hire and service centres. 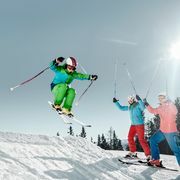 Friendly ski instructors at the ski schools ensure that you and your kids learn how to ski in a fun and playful way! 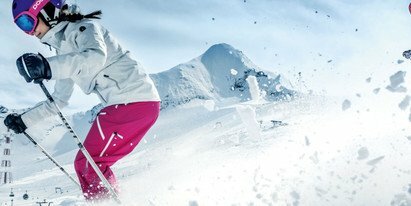 Find out all the tips to be safe on the slopes. 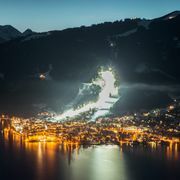 My family and I have been coming to Zell am See-Kaprun for years. 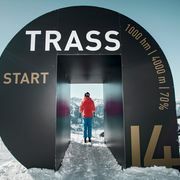 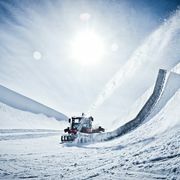 The variety of pistes, huts and the winter sports alternative programme is unrivalled in Austria.